Jamie, as he is called, is one of the founders of Russian River Utility established at the same time as Russian River County Water District. He is currently the President of Russian River Utility. 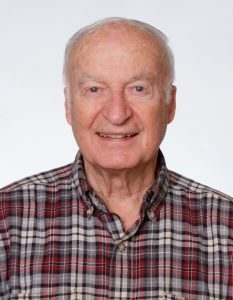 John (Jack) Locey is a registered civil engineer and senior principal with Brelje & Race Consulting Engineers, the firm that has provided engineering services to the district since its creation in 1983. Jack has been working with the district for over 25 years, initially helping prepare the feasibility study that guided the district’s formation and, since the late 1980s, as district engineer. Jack and other key members of Brelje & Race serve in a similar capacity for several other utility districts in Sonoma County. Mike Merrill is a partner with Merrill, Arnone & Jones, LLP, the Santa Rosa law firm that, in 1983, helped activist residents in northwestern Forestville to form the Russian River County Water District. Mike established his practice in Sonoma County over forty years ago. His firm represents numerous businesses as well as public entities in the North Bay and is active in the business, professional and non-profit sectors in the community. 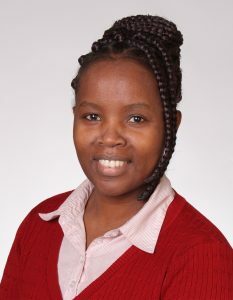 Vicky Mwangi is a certified public accountant with over 20 years’ experience. She joined the RRCWD team in 2004 to assist with financial reporting, becoming board secretary and district administrator shortly thereafter. Vicky maintains the district’s financial records (save water billing) and coordinates required annual audits with the district’s independent auditor. 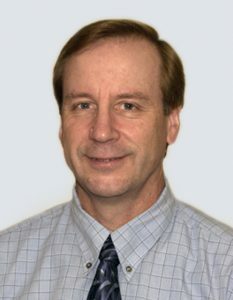 Hal Wood, District Manager, is president of the Russian River Utility Company, which has maintained and operated the district’s water system under contract to the board of directors since the district’s formation in 1983. RRU’s responsibilities include water production, distribution, treatment, storage, customer service and billing, Their offices are across from the Forestville fire station and can be reached at 707-887-7735.